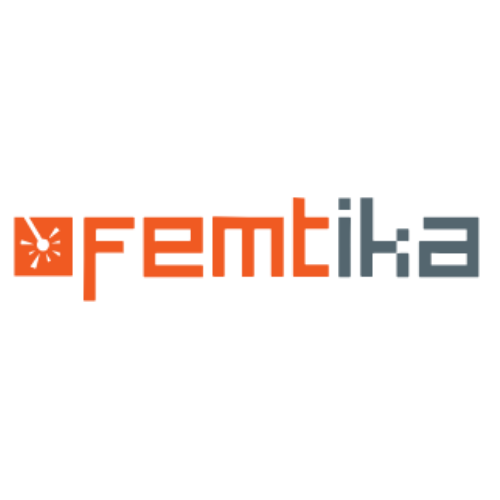 Femtika is a spin-off from Vilnius University working in area of research and development of 3D laser precision micro-fabrication. One of areas is fabrication of micro-robots for medicine. What I have liked with Deep Dive Week is the tempo of events, tight packed in to 3 days of true MedTech experience.